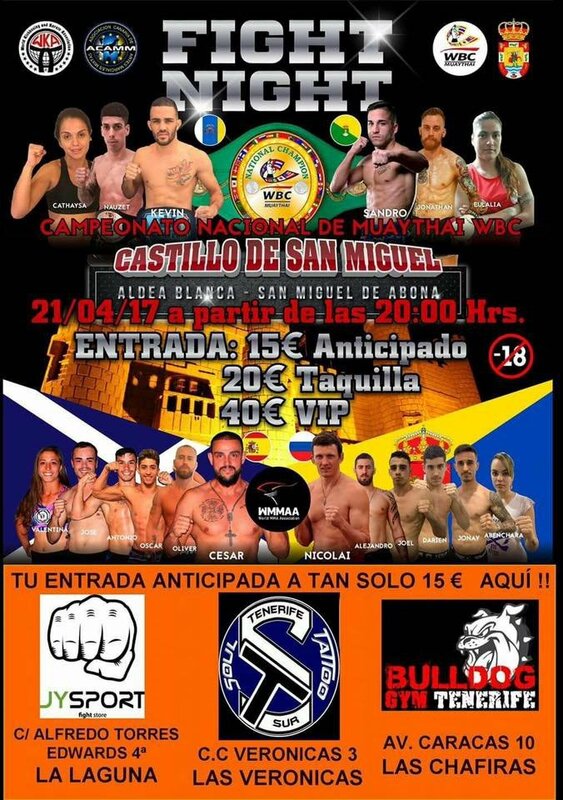 The San Miguel Castle is to be the proud host of the WBC National Mua Thai Championship on the 21st April with tickets now on sale. The night long evening of fighting will kick off at 8pm. Tickets cost 15 Euros bought in advance or 20 Euros on the door.